A more challenging question is a word like “home.” Home is not just a physical thing, a building. Home is also a feeling. Sometimes it is only a feeling and not a real place at all. Or is it? 2 Look at each picture. 3 Write your thoughts about each place. 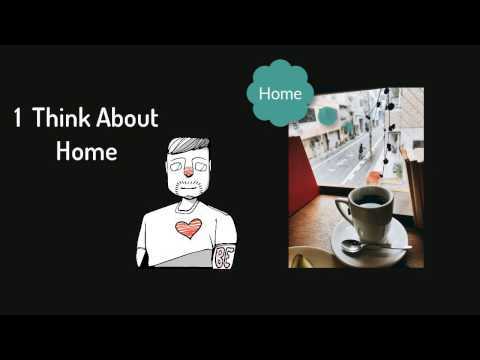 4 What makes a place home? This is a more complicated version of the chair activity. With “home” we don’t just have a dictionary definition, we also have a feeling in our hearts. A very strong feeling. How does that feeling effect our understanding of the word “home”?